The format of the book is really bad and the editing is poor and inconsistent (the intro is written like a school report). It’s a real pity they choose to make some coffee table book out of this, and not a regular paperback. 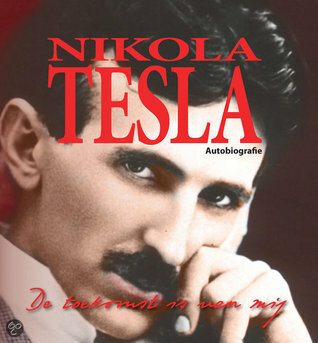 It’s not really an autobiography, rather six separate articles Tesla wrote about himself for a magazine. Tesla’s writing is highly interesting, although technical and making ludicrous scientifical claims, it shows both the blessed and equally troubled mind of a genius.